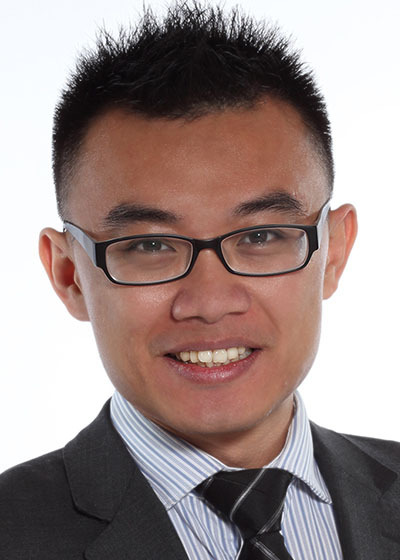 Cheng-Han is a full-time sales associate with Hanna Commercial assisting landlords and tenants with their property needs. He is originally from Taiwan where he earned a Bachelor’s degree in Financial Engineering and Actuarial Mathematics. He came to Cleveland five years ago to pursue a Master’s degree in Urban Planning, Design and Development from Cleveland State University Maxine Goodman Levin College of Urban Affairs. In his second school year, he received first place in the urban development market and financial analysis competition. After graduating from CSU he worked as an international business development fellow at the City of Cleveland’s Economic Development Department. He is an advocate for Cleveland and international business. He would like to utilize his diverse background to help his future clients. In his spare time, Cheng-Han enjoys playing basketball, watching sports and exploring different cultures, restaurants and businesses in various cities.